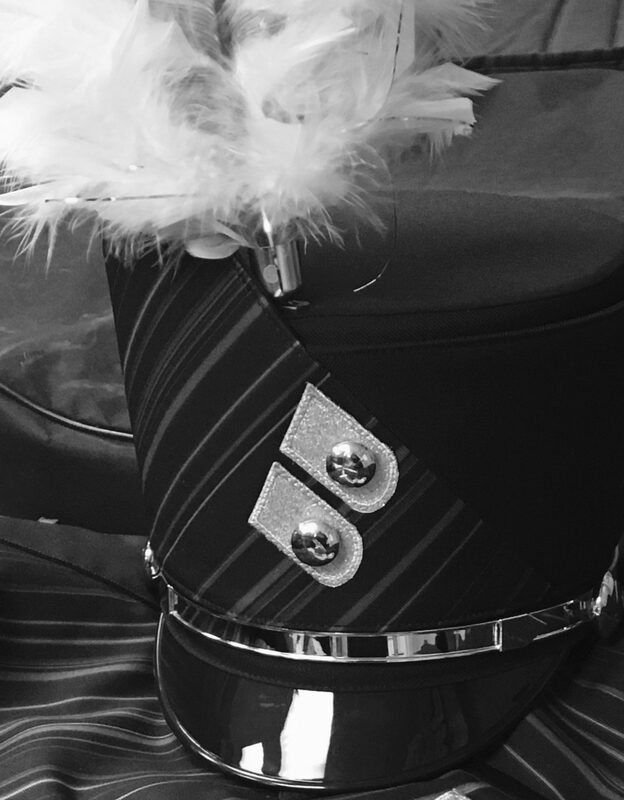 DRESS: “Concert black” (students should bring their outfit to the band room before school on Thursday). DINNER: There will not be concessions at North so students should bring a sack dinner or snack to school on Thursday, April 3 so they can eat while at North. ADMISSION: Parents/guardians, family members, and friends are invited to attend the performances. There is no admission charge. Please arrive early! ALL STUDENTS WILL RIDE BUSSES TO NORTH. IF A STUDENT WILL NOT BE RIDING BACK TO BURKE ON THE BUS, MR. EDWARDS OR MISS PASS MUST BE CONTACTED NO LATER THAN WEDNESDAY, APRIL 2. APRIL 2 TO PREPARE FOR THIS EVENT AND DISTRICTS. PLEASE SEE MR. EDWARDS IN ADVANCE IF YOU HAVE A CONFLICT WITH THIS REHEARSAL SO WE CAN TRY TO WORK OUT A SOLUTION FOR YOU.